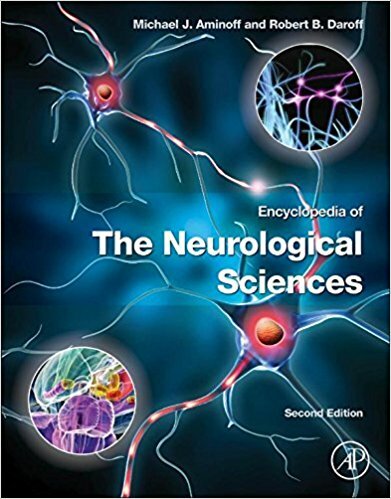 The Encyclopedia of the Neurological Sciences, Second Edition develops from the first edition, covering all areas of neurological sciences through over 1000 entries focused on a wide variety of topics in neurology, neurosurgery, psychiatry and other related areas of neuroscience. The contributing authors represent all aspects of neurology from many viewpoints and disciplines to provide a complete overview of the field. Entries are designed to be understandable without detailed background knowledge in the subject matter, and cross-referencing and suggested further reading lead the reader from a basic knowledge of the subject to more advanced understanding. The easy-to-use 'encyclopedic-dictionary' format of the Encyclopedia of the Neurological Sciences, Second Edition features alphabetic entries, extensive cross-referencing, and a thorough index for quick reference. The wealth of information provided by these four volumes makes this reference work a trusted source of valuable information for a wide range of researchers, from undergraduate students to academic researchers. Entries are supplemented with extensive cross-referencing, useful references to primary research articles, and an extensive index.